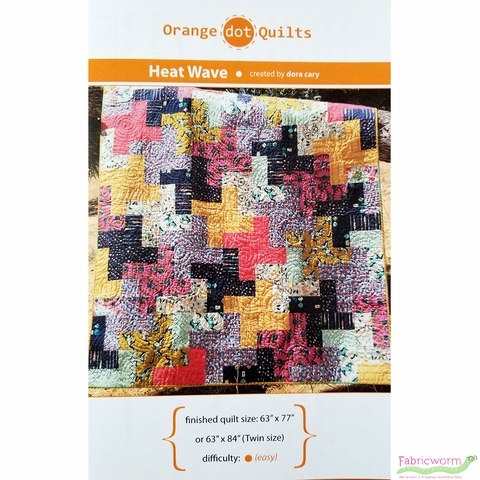 During a heat wave in June 16' designer Dora Cary took the challenge of designing a quilt using five different 1 yard cuts of different fabrics. 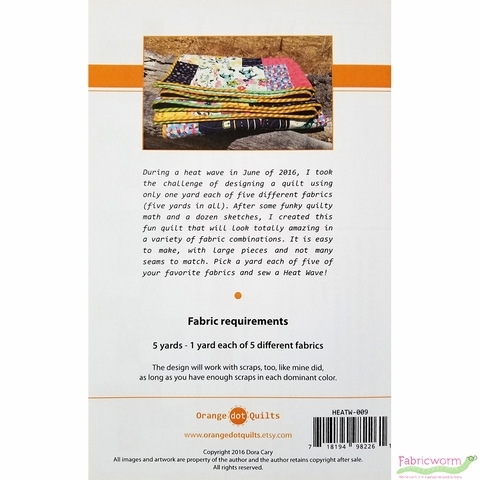 This easy to make pattern pieces large cuts with minimal seams to match. 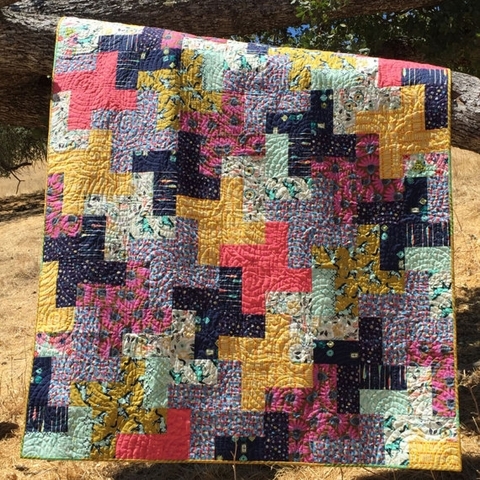 You can also use scraps, as long as they sum up one yard and the scrap pieces are larger than 4" x 7.5". The instructions are detailed, guiding you through the process with clear drawings and color diagrams. 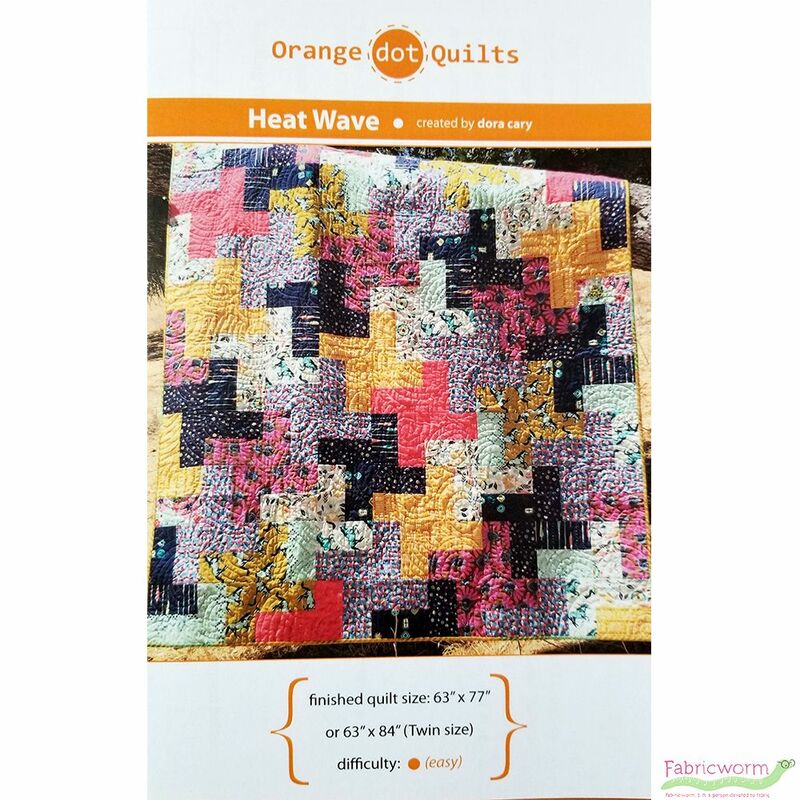 The pattern includes a Color Me page to create your own combinations. Finished Sizes: 63" x 77" or 63" x 84"